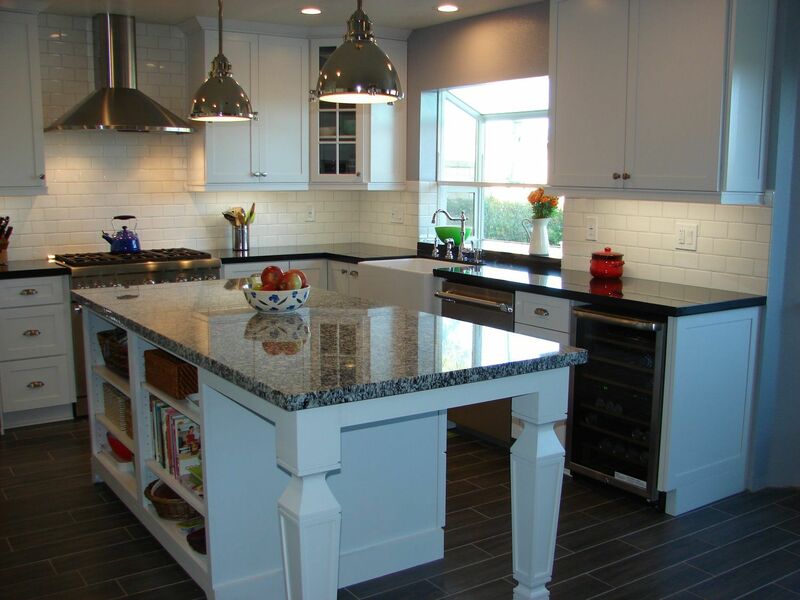 Homeowners considering kitchen remodeling trust our knowledge and ability. Kitchen remodeling is a big job however, the end result if well worth the time and effort. The kitchen has become a focal point within the home so having a space that is both functional and pleasing is very important. 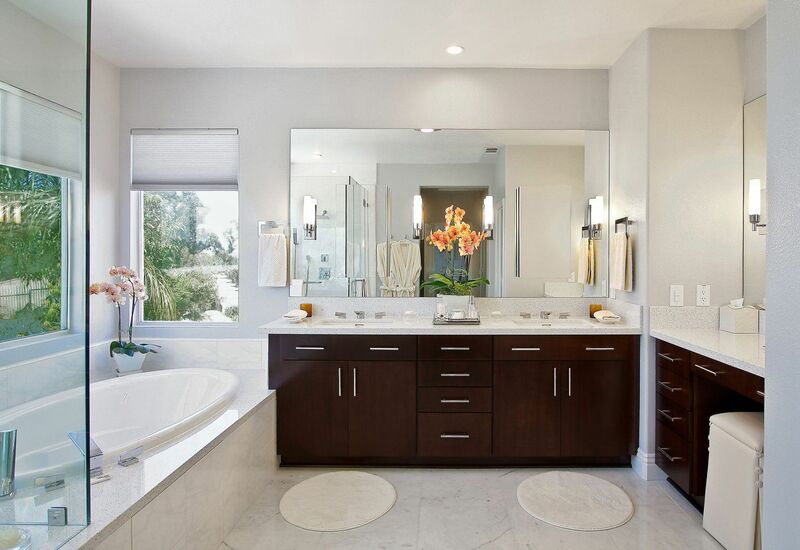 Anew Kitchen and Bath Design and Remodeling Experience is ready to assist with any kitchen remodeling project. Complete the online form to receive a free, no obligation consultation or estimate. 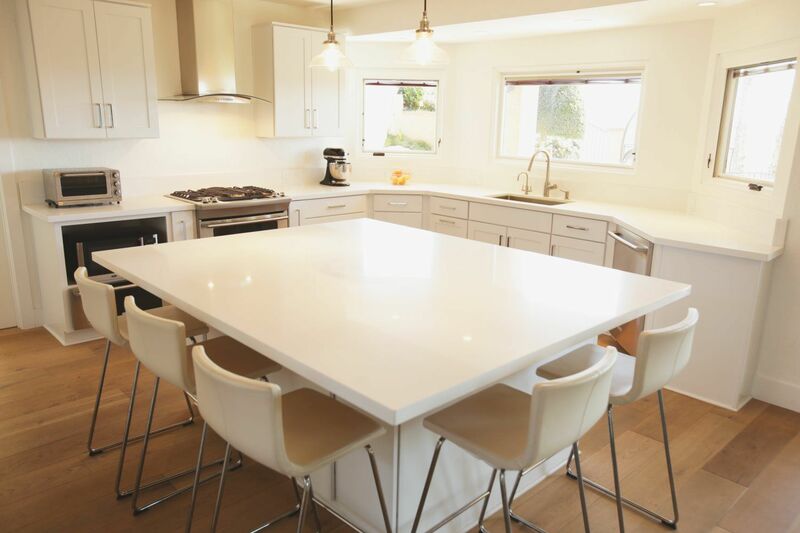 Kitchen remodeling must take into consideration the space available. Any design must effectively utilize the space. This will take into account how many will use the kitchen, what type of appliances will be in the kitchen and the style of the kitchen itself. 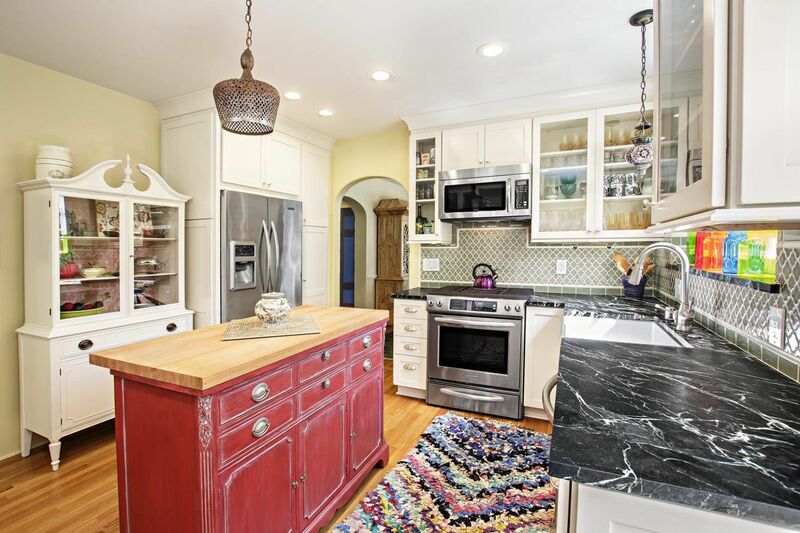 A variety of styles can be incorporated for kitchen remodeling. A U-shape kitchen will allow for short distances between work areas and helps eliminate traffic through the work area. Corridor shaped kitchen is often used for smaller spaces because it uses a minimum amount of space and is convenient for low traffic areas. These are just two of several styles that can be used in a kitchen remodel. The kitchen remodeling project will also present choices of color and light. The right combination of color and light can produce a fantastic result. For color, various paints can be used. Colored tiles can also add splash to the room and they need not be limited to the back splash. When it comes to lighting, there are also several options. Track lighting, spot lighting and under the counter lighting are just a few. For the best results, use a combination of lighting choices for kitchen remodeling. 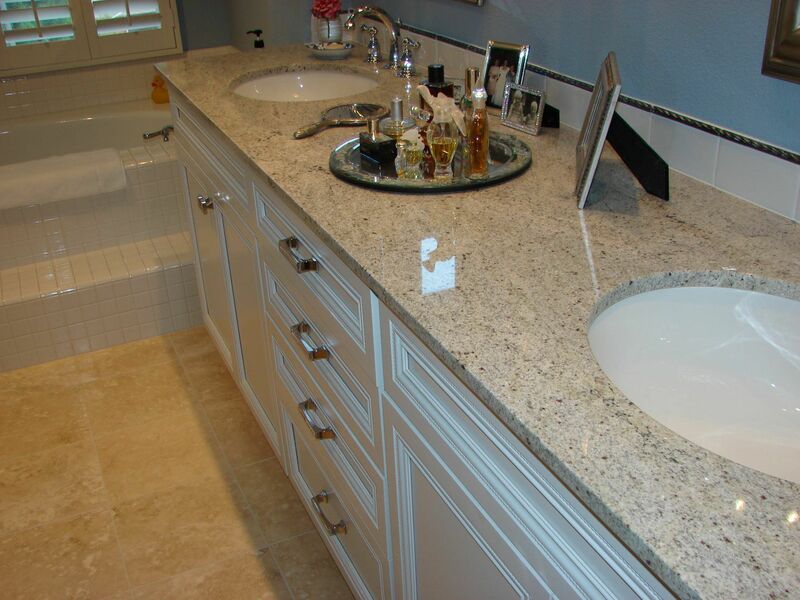 Countertops and appliances are also very important in any kitchen remodeling project. There are a myriad of choices in both these areas. Only budget and space can limit your choice. Anew Kitchen and Bath Design and Remodeling Experience has the knowledge and ability to help bring a kitchen remodeling design to life. For a free estimate or consultation, complete the online form.